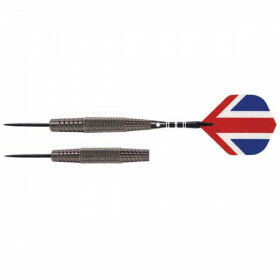 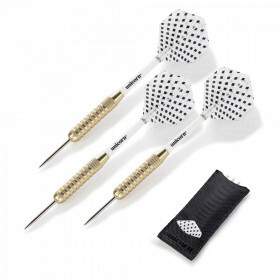 Get tighter groupings and more consistency with this professional quality tungsten dart set from NODOR. 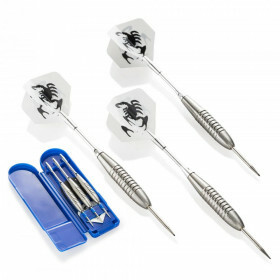 The STP900 features 85% tungsten barrels for maximum scoring potential and includes a free carrying case with spare flights and shafts. 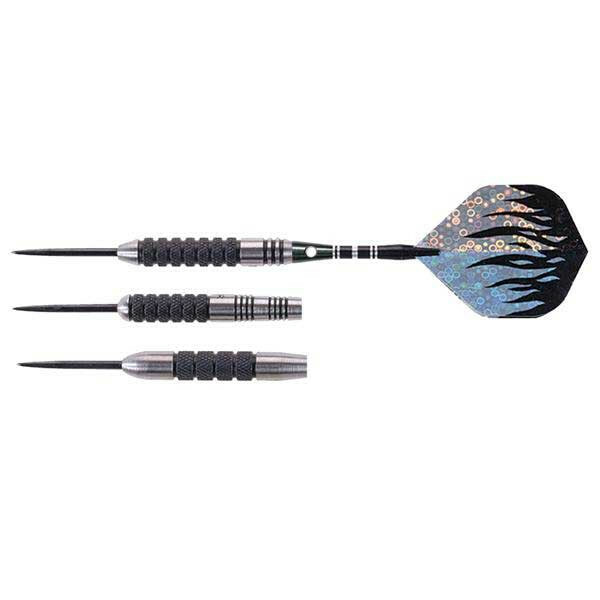 About Tungsten Darts - Tungsten darts are the best darts available because they provide "Maximum Scoring Potential." 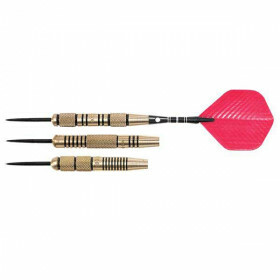 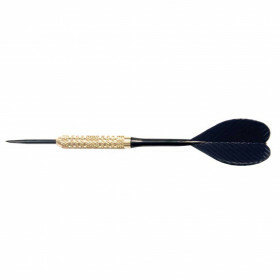 Tungsten darts are slimmer than brass or nickel darts due to the high density of tungsten, which allows tungsten darts to be "grouped" closer together than thicker darts and provide higher scores. 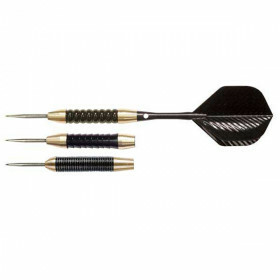 The heavier weights also help reduce bounce outs and deflections.